HOUSTON, TX — TAXA Outdoors, the leading outdoor manufacturer of lightweight adventure campers and trailers, earned six awards at the first-ever RVX: The RVX Experience in Salt Lake City. The new TigerMoth model, which was awarded a Judge’s Choice at The Reveal, features redesigned cabinetry, a TRUMA Vario furnace for winter camping and lightweight aluminum construction . “Taxa sells adventure equipment you can sleep in, not the typical house on wheels paradigm that most of the industry focuses on. It feels great to be celebrated by the industry as well as leading outside publications for the path we are following,” said Garrett Finney, CEO. “We are resonating with a new category of adventurists who never thought they would own a camper. People who want to have less things and more meaningful experiences. 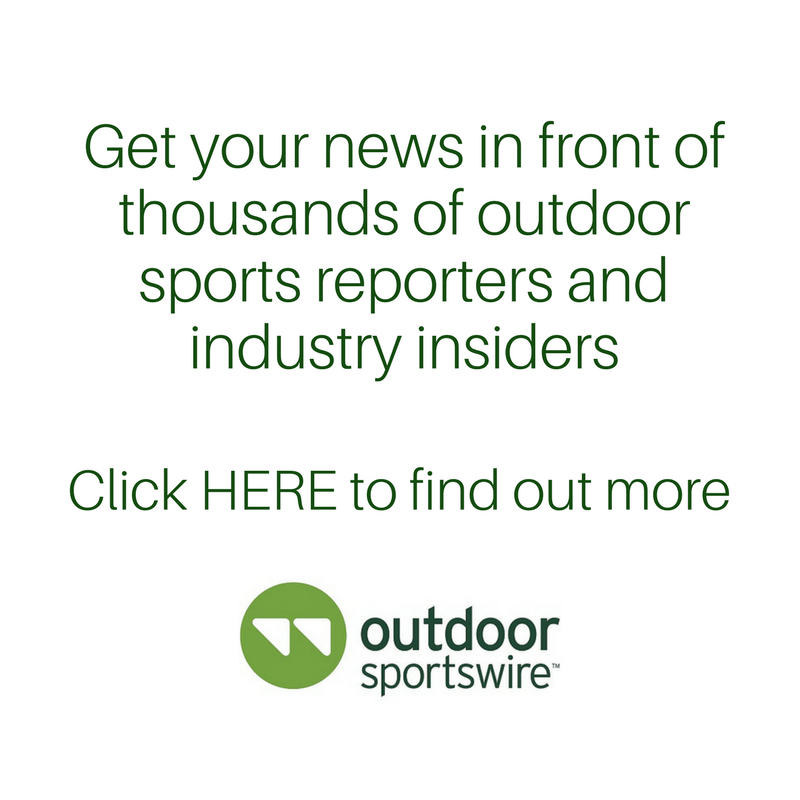 We’re tapping into a deeper desire for people to connect with the outdoors,” said Divya Brown, President.